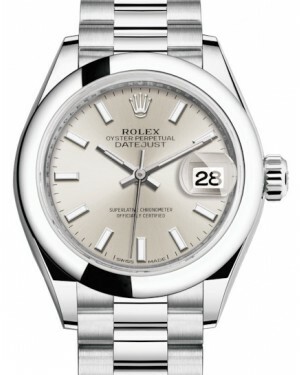 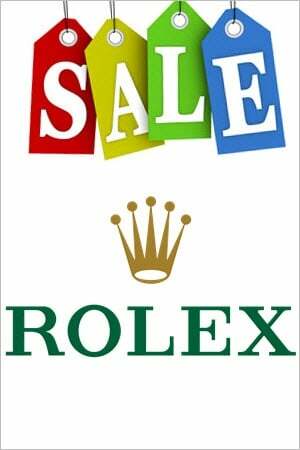 Introduced in 1945, the Rolex Datejust was the first wristwatch fitted with an automatically changing date display on the dial, and the Lady-Datejust 28 was added to the collection during the 1950s. 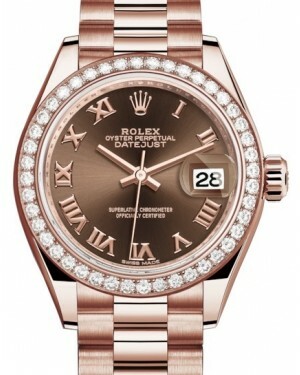 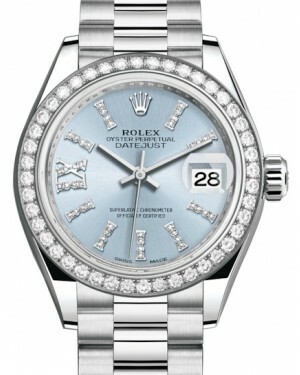 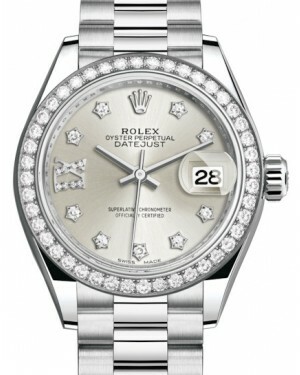 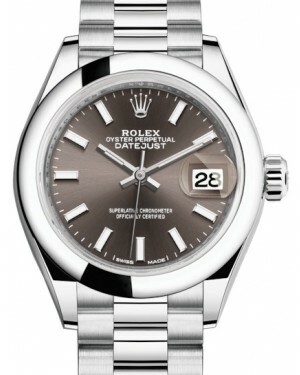 With its 28mm case size, it represents a mid-size option in the Lady-Datejust range. 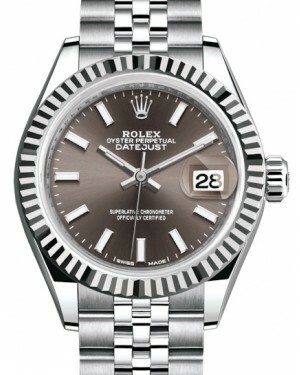 As with all Datejust models, it features a date display window at the 3 o'clock position, with the display magnified by a 'Cyclops' lens. 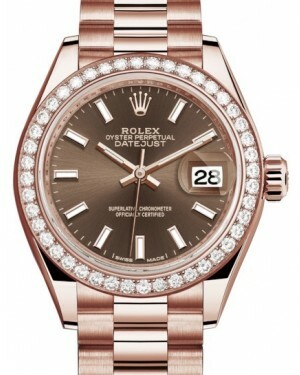 Lady-Datejust 28 models are available in various materials, including yellow gold, rose gold, stainless steel and Rolex's trademark 'Rolesor' two-tone combination. 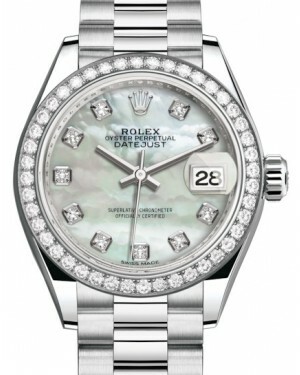 Some of the models are also decorated with Mother of Pearl diamonds, providing an eye-catching finishing touch.